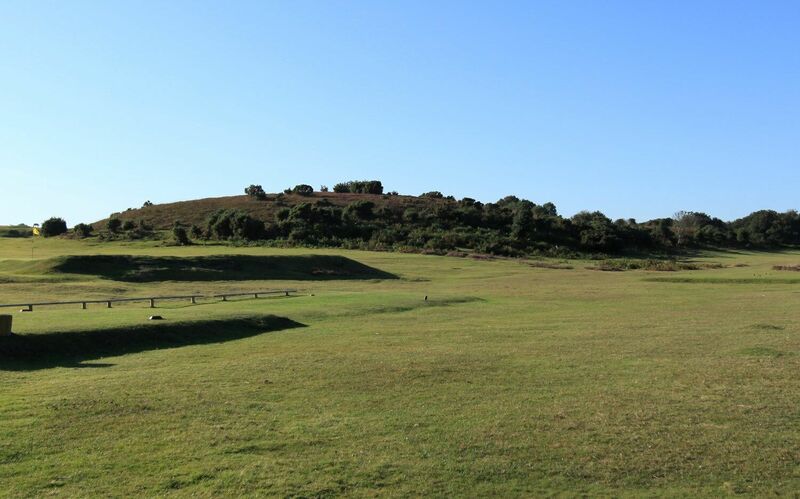 Established in 1905, described as one of the “gems of the New Forest”, the course offers some of the finest greens at golf courses in Hampshire or Dorset. You can find out about the history of The Burley Golf Club. Come and play our nine hole course which has 18 tees. 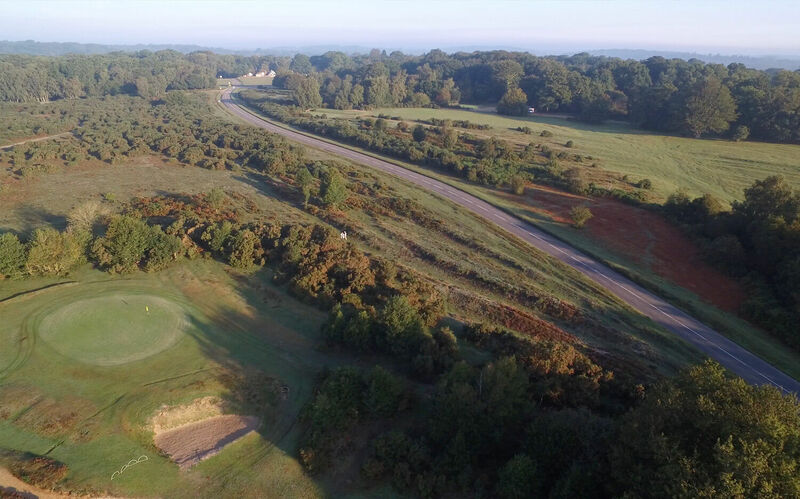 The Burley Golf Club can be easily accessed from the A31 or A35. 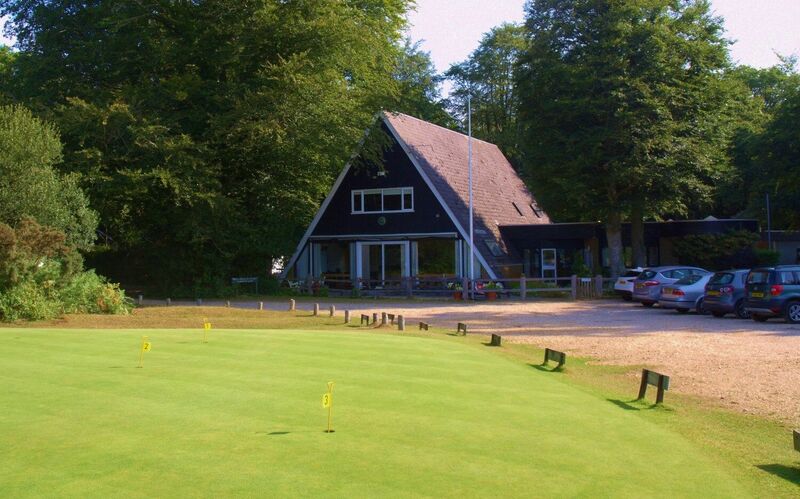 The Burley Golf Club welcomes all visitors to have a round.